“Mr Page was one of NORPA’s cherished creatives with Three Brothers, as a composer and performer. He was also a tradition-bearer, a new knowledge-keeper, a man of great depth and obligation. Every day his work involved our old music and songlines of ancestors and the old ones . He exposed the world to our Dreaming, to our voice, devoting himself to reviving culture and making it meaningful to us today. Through his music Mr Page healed so many of us. As an actor he had great depth and craft, he had that cheeky cheeky smile and it was his comic timing and ability for mimicry that established him as one of our great stage performers. Three Brothers is currently in transition, due to the passing of one of its creative members. The work is undergoing a new stage of development and an update will be provided in early June. A universal story of family legacy and cultural identity. 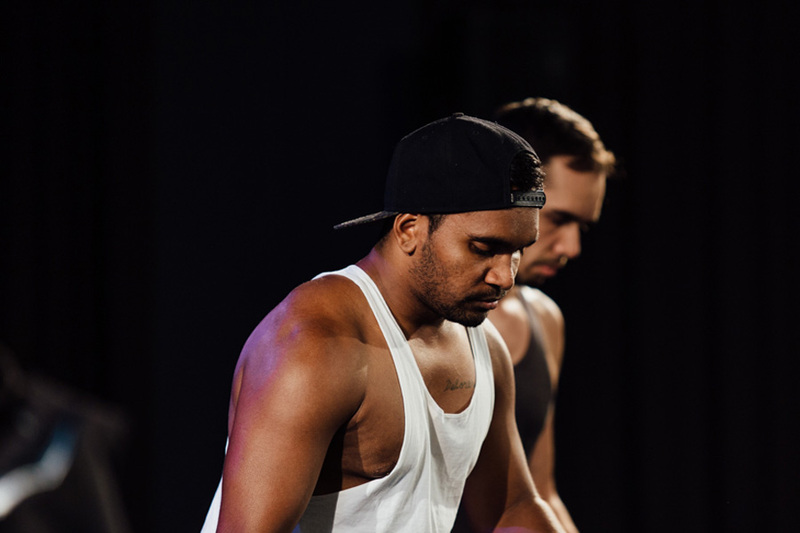 Through the language of dance, song, storytelling and imagery, renowned Aboriginal theatre and dance practitioners are collaborating to develop a powerful new work – Three Brothers. The three brothers come from a small town. The family are 2,500 generation Bundjalung, 5th generation Irish. Their growth as men, discovering the beauty and pain of an uncertain future, reminding them of their strong connection to their heritage in a town that heaves with the silent guilt of theft and injustice. They recall real experiences of brutality, dehumanisation, denial and their survival, facing this new era of decolonisation. Each son reveals very different versions of their journey; of custodial obligations and individual quests to undertake and understand who and what they are, or could become. Visually stunning and heartbreakingly raw, Three Brothers is inspired by a Bundjalung creation story. It looks at family relationships, generational trauma and the struggle to be heard. Told through a series of vignettes, strong physicality and contemporary Aboriginal voices. Directed and devised by Rhoda Roberts and Julian Louis, the creative team includes Kirk Page, Romaine Moreton, Tibian Wyles, Djon Mundine, Guy Simon and Mitch King. The following artists have also contributed to the development of Three Brothers since 2013 – Choreographer Frances Rings, Writer Melissa Lucashenko, and Performers Billy McPherson, Thomas E S Kelly, & Damion Hunter. 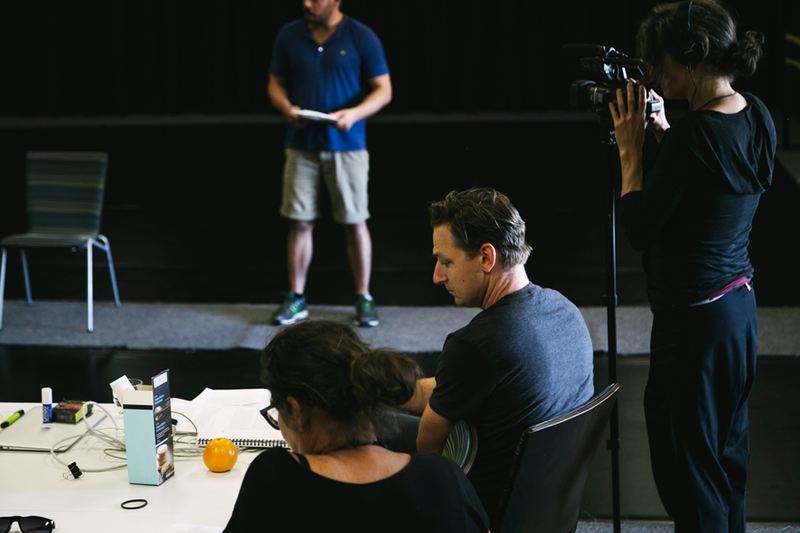 Alongside the making of Three Brothers are community projects including the development of a Bundjalung Welcome Song, basket weaving workshops and youth dance workshops that will feed into the creative development of the new work, and form part of the presentation in 2017. Three Brothers is part of ‘Bundjalung Nghari’, an ongoing NORPA initiative celebrating and connecting with local Bundjalung culture. The creative development period includes a community engagement program on Bundjalung country, delivering workshops in song, dance and craft, mentored by the creative team and supported by the Project Partners. 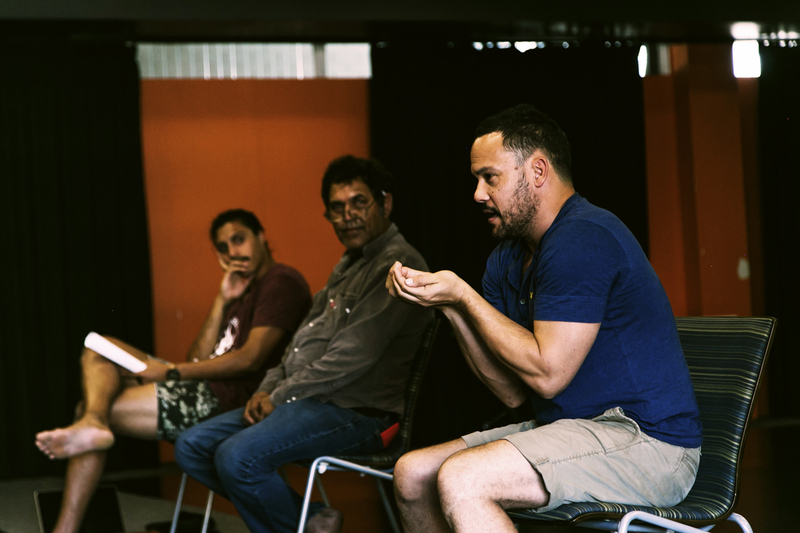 Three Brothers is a partnership between NORPA, Bundjalung Elders Council, Ngulingah Local Aboriginal Land Council, Northern Rivers Conservatorium, Playwriting Australia, Interrelate Family Centre and ArtsNSW. Together we will create, produce and present a new and innovative theatre work Three Brothers that will premiere at NORPA in Lismore in 2017 and have a short presentation as part of APAM 2016.